Grab your trench coat and light one up because in Her Story you'll be doing your own detective work, of a fashion. 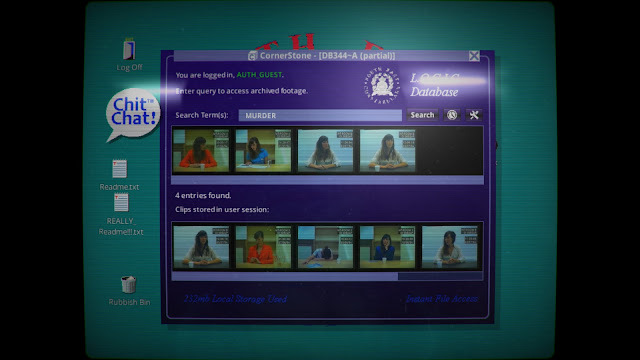 Her Story is a novel full-motion video (FMV) game that I believe is well worth checking out. There’s no preamble, you start with nothing but the search term ‘MURDER’, and four returned video clips. That search term implies much, and the resulting videos don’t answer the unasked questions that immediately sprung to mind, but they do provide leads; names, events, words with too much emotion behind them. So begins your detective work, using whatever key terms you picked up from the four videos, you search for more. The video clips are interviews, all of a single woman, across several dates in 1994, following the disappearance of her husband, Simon. Each statement she made during the investigation is a single video clip, from as little as just a handful of seconds, to maybe almost a minute of her playing guitar and singing. Having only her answers in the videos felt a little bizarre to me at first, without the voice and questions of the interviewer, it is quite difficult to establish what she is answering, where in her timeline, and so on. I suspect that’s the exact point, also perhaps a second voice in the clips would pull the focus away from the subject, away from her. Regardless, the actress Viva Seifert, easily has the charisma to drive the whole experience, I’m loathed to say more for the risk of spoilers, but she demonstrates tremendous emotional and tonal range in her performance. The experience is completely nonlinear; you can enter whatever word or phrase you want at any point and be transported somewhere else in the timeline, or of course nowhere at all. 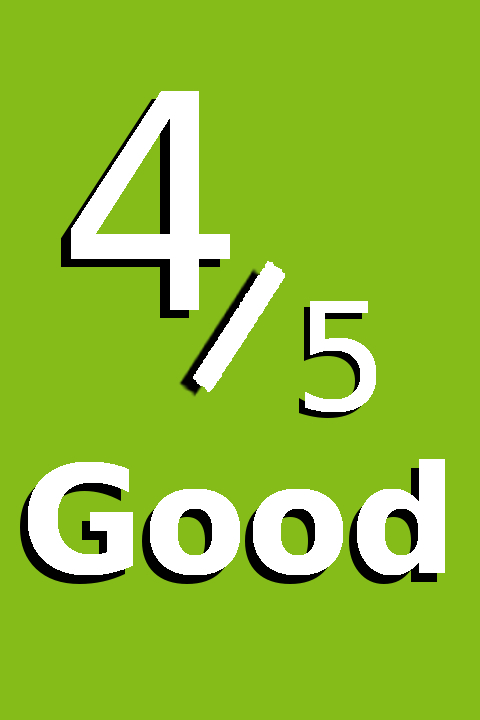 You stumble upon paths that can take you through a single series of events, though told in multiple interviews, maybe making four or five searches before hitting a dead end. Then you pick up another scent, branching from the one you were on, eventually you begin to unravel the chronology, cement what you think really happened. It is all wonderfully rewarding and it feels so organic. The only aspect that didn’t fit seamlessly, though I completely understand its necessity, was the database checker; a colourful grid that shows how many of the clips you have viewed. It is the closest thing to a hard gameplay element in Her Story. Given the age of the interviews, conducted back in the nineties, the whole experience is told through the domed glass of a CRT monitor, complete with glare, reflections, and background noise. The effects can be turned off but I urge against it, they add a certain ambiance to the experience. However, the soft piano music that occasional plays in the background, doesn’t add to the storytelling or the atmosphere. In fact, as pleasant as it may be, the music only ever served to drag me from the experience, which is a shame because it captures so much else perfectly. The video compression, the echo of the audio, the lighting of the different interview rooms; it all feels so right where one can see how easy it could have been to come off as corny – I mean it is FMV after all. The database you’re using to recount the events is rudimentary but does come equipped with some useful utilities. While you can only search from terms using the search box (there is a search history) you can add your own tags to the video clips, making them easier to dig up again, if you need to. Only five clips will be returned for each search, regardless of how many results there are. It is a little frustrating, because it is easy to feel like the clips you need are being withheld just off screen. You can also save clips to view again later without searching; I never hit a limit on how many clips could be added to that list, unlike the search results it scrolls. However, the most effective tool I found was of course, my (physical) pen and notepad, now filled with several pages of notes, names, and arrows, linking my thoughts together. It is a difficult game to review, being entirely dependent upon its narrative, which I refuse to spoil. The way that story is told is unlike anything I have experienced elsewhere, you really discover and explore this woman’s life and thoughts; it can get unpleasant and uncomfortable at times. Her Story really sucked me in to the drama and for several hours after I had finished my thoughts were still a whirl of events and motivations, a real credit to the actress and her direction. It is an intriguing experience, which will certainly not appeal to all; you are literally watching a couple of hours of live-action video, there are no tangible objectives or fail states. 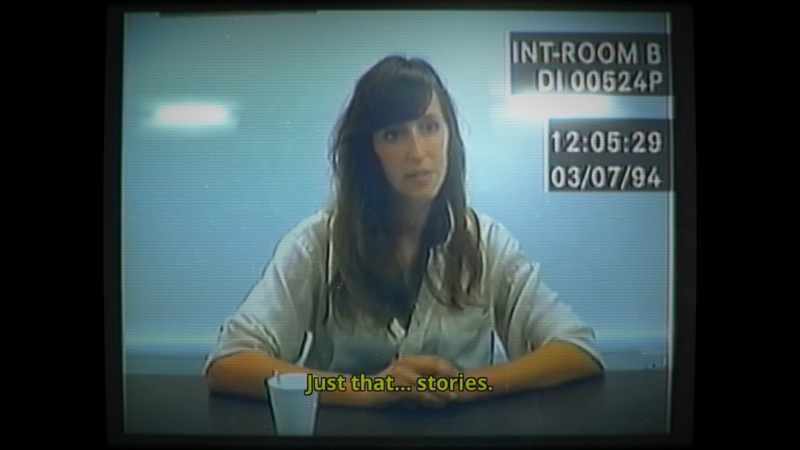 Her Story explores storytelling in a manner I’ve never encountered before, with very few issues, providing a thought-provoking and rewarding sense of exploration.